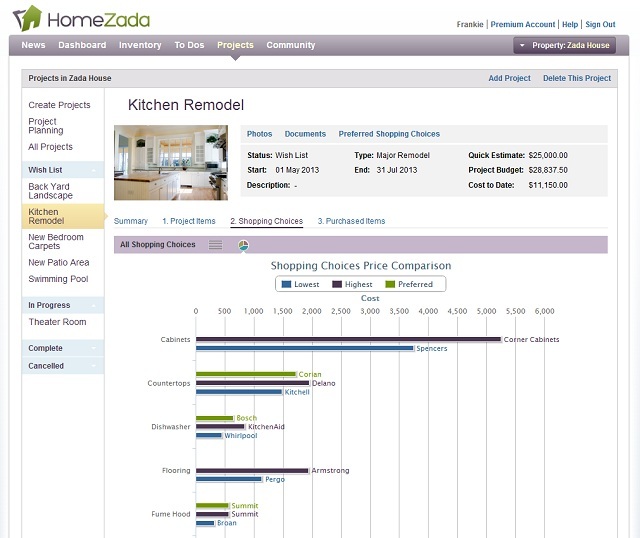 I was recently contacted by a company called HomeZada, who asked me to check out their software and share a review with my readers. 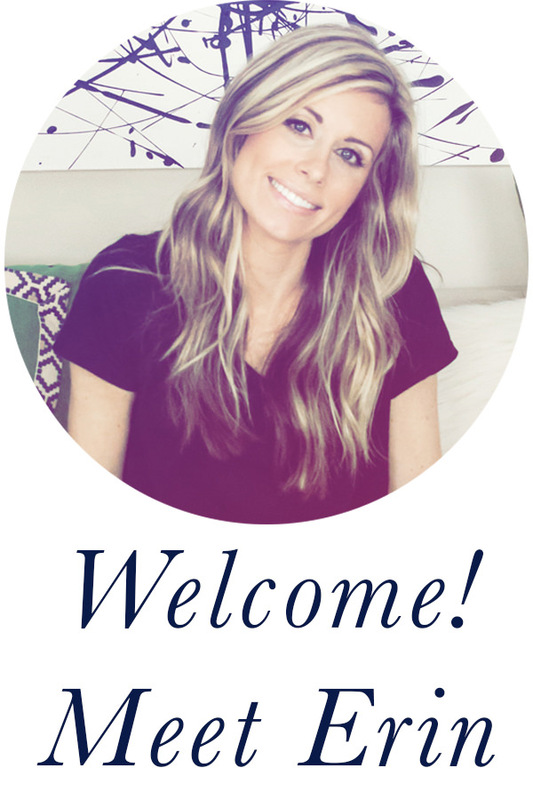 I am really excited to share this information with you, because if you love your home and are passionate about improving and/or maintaining it, this website is going to make it 100 times easier for you to organize your ideas and tasks. Instead of having lists and documents and information spread out all over the place (in files, notebooks, or just in your head), this website allows you to organize everything related to managing your home, all in one easy to find spot. Everything from uploading important documents (insurance policies, for example) to creating “to-do lists,” to budgeting your projects and more, is possible with this site. Here’s a screenshot of what the project planning feature looks like. You can make lists of things you need to do in order to maintain your home, while also browsing 150 recommendations, synchronize with other calendars and set up automated reminders. You can manage your projects, track your purchases, and forecast your future spending. You can document your possessions (very helpful for insurance purposes), and even upload home inventory photos. 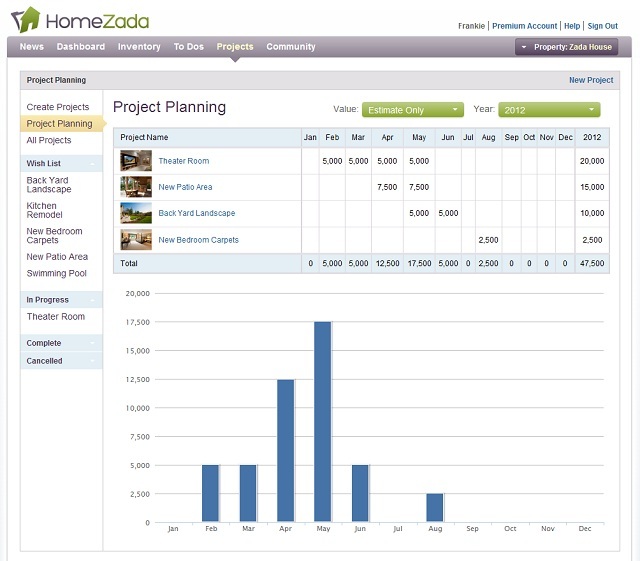 HomeZada basically provides you with one central location to keep any and all information pertaining to your home. 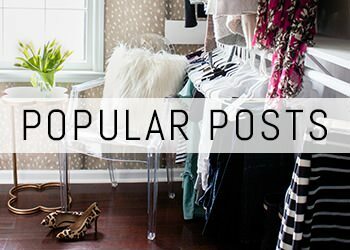 Their website describes HomeZada as “the digital hub of information for your home.” Not only will it keep you organized, but it is a great resource (tons of tips, recommendations for what you should be doing and how often, and inspiration from their Pinterest boards, to name a few resources they provide). They even offer a free app for your Android or iPhone/iPad. I personally found their site to be very user-friendly, easy to navigate, and very helpful in terms of resources offered. Here’s an example of the Shopping Choices Financial Summary feature. I think this concept is a great idea and very helpful to any homeowner, but particularly for someone like me who has a ton of items on my to-do list at any given time. This is the perfect way to stay organized and keep track of lists and budgets, etc. They offer a free membership, but you can upgrade to a Premium account for just $9.99 per month (or $99/year.) They do offer a free 30-day trial of the Premium account too. With the Premium account, you get access to the maintenance to-do list with automatic email alerts, which can also be used as a family calendar and shared between multiple members of the family (Honey-do lists, anyone? This would be perfect for that! 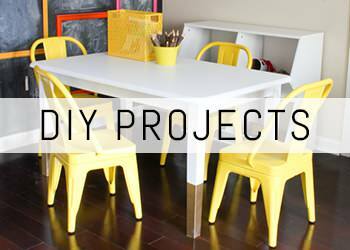 ); the home improvement projects feature; and also a feature for those who own multiple homes or need to manage a rental or vacation home, or another family member’s home. 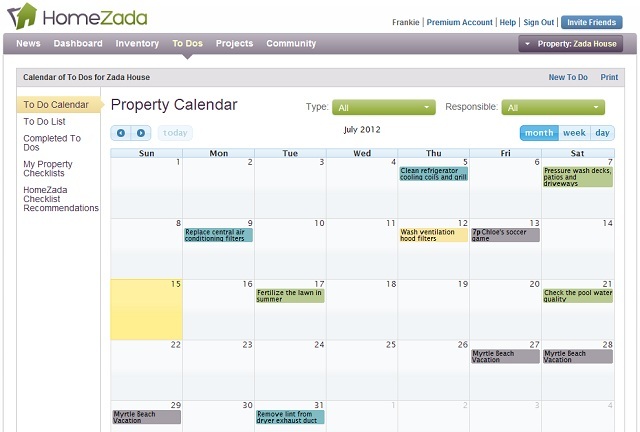 Here’s an example of the Property Calendar which includes maintenance task reminders. Check out HomeZada for more information, and be sure to connect with them on Facebook and Twitter. And stay tuned for a Premium membership giveaway coming next week! Disclosure: This is a sponsored post, and I was compensated for this review. All opinions are my own. This looks very interesting, I need so much help organizing myself. I love organizing ideas. Thanks for sharing! Nice way to stay organized. I need something beyond my lists! Sounds like it could be a useful software for those of us lucky enough to be home owners!